Chess isn’t an easy game, by human standards. But for an artificial intelligence powered by a formidable, almost alien mindset, the trivial diversion can be mastered in a few spare hours. 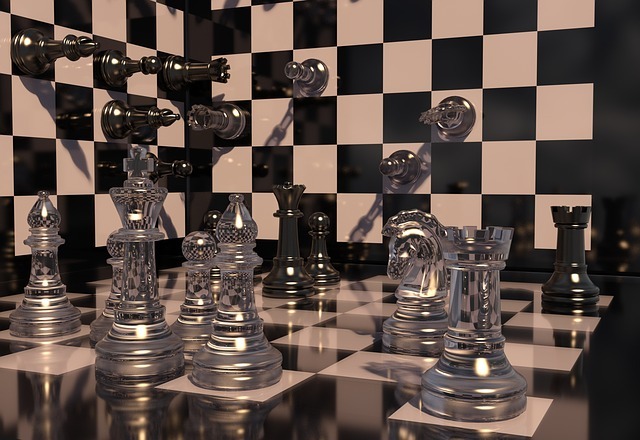 In a new paper, Google researchers detail how their latest AI evolution, AlphaZero, developed “superhuman performance” in chess, taking just four hours to learn the rules before obliterating the world champion chess program, Stockfish. In other words, all of humanity’s chess knowledge – and beyond – was absorbed and surpassed by an AI in about as long as it takes to drive from New York City to Washington, DC. After being programmed with only the rules of chess (no strategies), in just four hours AlphaZero had mastered the game to the extent it was able to best the highest-rated chess-playing program Stockfish. In a series of 100 games against Stockfish, AlphaZero won 25 games while playing as white (with first mover advantage), and picked up three games playing as black. The rest of the contests were draws, with Stockfish recording no wins and AlphaZero no losses. “We now know who our new overlord is,” said chess researcher David Kramaley, the CEO of chess science website Chessable. Developed by Google’s DeepMind AI lab, AlphaZero is a tweaked, more generic version of AlphaGo Zero, which specialises in playing the Chinese board game, Go. DeepMind has been refining this AI for years, in the process besting a series of human champions who fell like dominoes before the indomitable, “Godlike” neural network. That victory streak culminated in a startling success in October, in which a new fully autonomous version of the AI – which only learns by playing itself, never facing humans – bested all its former incarnations. By contrast, AlphaGo Zero’s predecessors partly learned how to play the game by watching moves made by human players. That effort was intended to assist the fledgling AI in learning strategy, but it seems it may have actually been a handicap, since AlphaGo Zero’s fully self-reliant learning proved devastatingly more effective in one-on-one competition. “It’s like an alien civilisation inventing its own mathematics,” computer scientist Nick Hynes from MIT told Gizmodo in October.